The Epson EB-1770W is the thinnest 3,000 lumen projector in the world and the latest addition to the Epson Projector range. 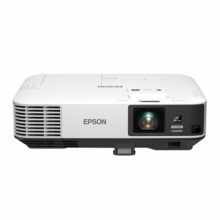 Weighing in at only 1.7kg, and boasting a broad range of user friendly functionality including V + H keystone correction, and small enough to fit in one bag along with your notebook PC, the EB-1770W is a lightweight projector that really packs a punch. 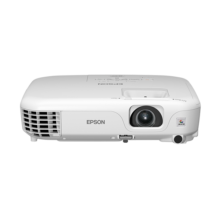 The Epson EB-1770W was designed for absolute ease of use. Horizontal and Vertical keystone correction enables users to project a square image from an offset position. Perfect for executives presenting in a client’s meeting room. In line with the screen aspect of most notebook PCs, the EB-1770W projects in a native WXGA widescreen aspect, meaning no complications. Simply connect, and project! With the EB-1770W you can remove the need for untidy, complicated cabling, and connect to your 802.11b/g/n wireless network via the ELPAP07 wireless LAN module (optional). For added simplicity, the ELPAP08 USB Quick Wireless Connection Key (optional) enables users to make a quick peer to peer connection to a PC. 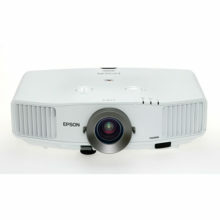 The EB-1770W can display your presentation with image, audio and mouse control via a connection to a PC or Mac with a simple USB cable. You can also create and display images directly from a USB memory device, making it possible to give presentations without the need for a PC. At Epson, we know that planning for the future requires a strong commitment to the environment. That’s why these products conform to the new European Directive on Eco-Design of energy using products. The main objective of this directive is to ensure energy efficiency throughout a products lifecycle. The EB-1770W conforms to the criteria of this directive. 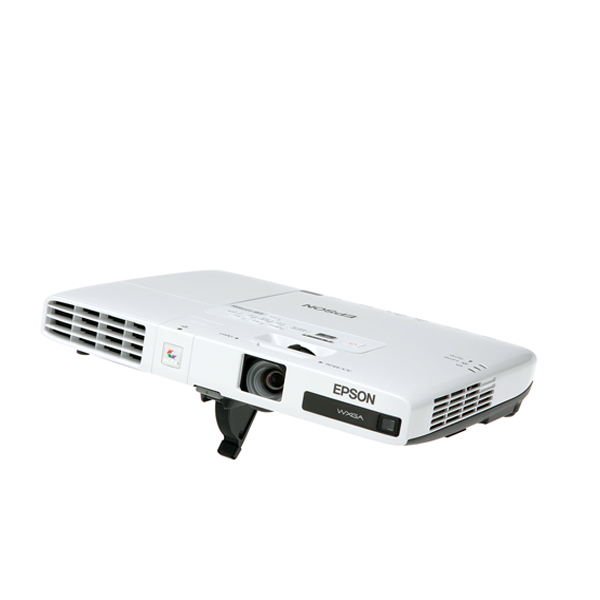 Further enhancing suitability to the modern corporate environment is the ability for the EB-1770W to connect directly to the Epson ELP-DC06 document camera / visualiser. These Epson products feature unique technology enabling them to connect via USB and provide full operation without the need for a PC.